Wanna talk about a woman on a mission with a vision? Let’s talk about Katie Walters. On this episode Rachel invites Katie to share a little bit of behind her bliss of marriage, having a family, creating a vision with the Lord and all about dreaming and doing what you’re passionate about. GOSH. If you don’t leave feeling encouraged + inspire, you must not have listened to the entire thing. Katie Walters is a mover and a shaker currently living in Charleston, SC with her husband Josh and 6 children (+ 2 dogs). It doesn't end with her family, though. 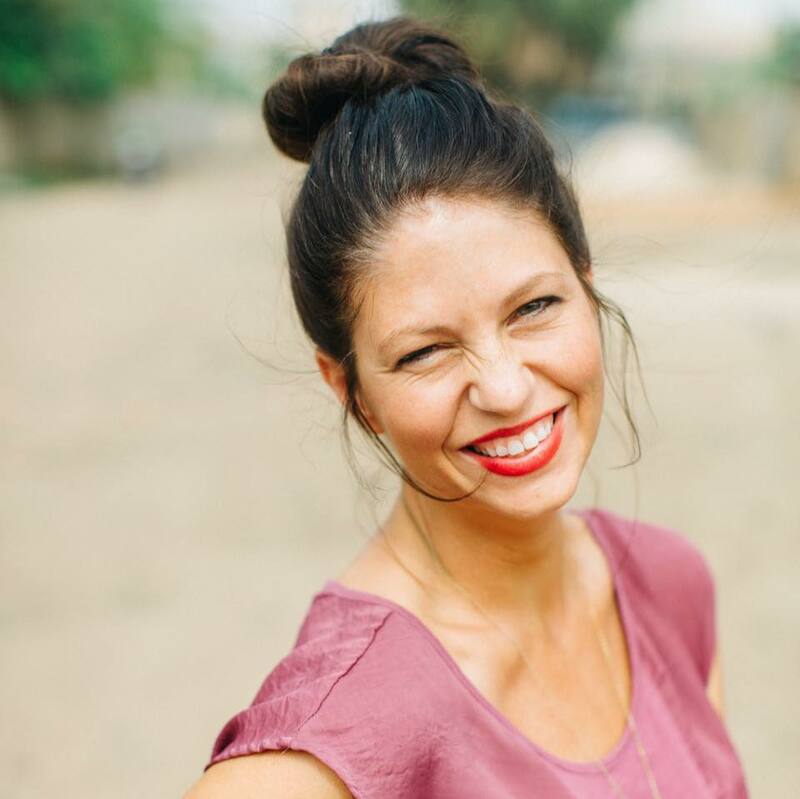 Katie also leads a non-profit, Francis and Benedict, that operates out of the United States and Togo, Africa empowering women, cultivating eternal relationships while also adding beautiful pieces to the America fashion industry. Katie mentions some vulnerable challenges that she and her husband, Josh, walked through in their first few years and speaks directly to those that might be in the same circumstances - it’s too good to not be apart of this. She speaks 1 Peter over our lives and the promise for difficulties yet the hope we have in Christ. 1 Peter 4:12 "Dear friends, do not be surprised at the fiery ordeal that has come on you to test you, as though something strange was happening to you."